The living conditions for the 17 million inhabitants are tough. 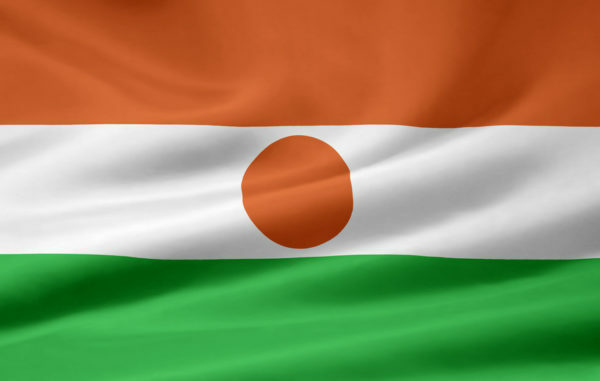 The country is suffering from armed conflicts and is a refuge for more than 50,000 refugees from Mali and more than 100,000 refugees from Nigeria (2014). The majority of the population lives in the countryside without access to educational institutions. Since 2010, however, the country is well on the way to raising the educational level of the population. 88 percent of boys in school age also went to school in 2012. For the girls, however, the rate was only 70 percent. Since 2010, the number of primary school children has almost doubled to more than two million. Since 2010, more than 240,000 students have received appropriate school material. 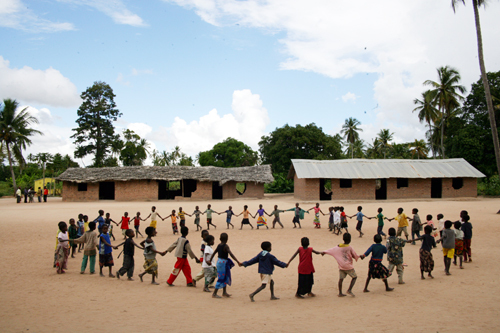 In 2013 alone, 135 classrooms were built and equipped in 37 elementary and eight secondary schools. 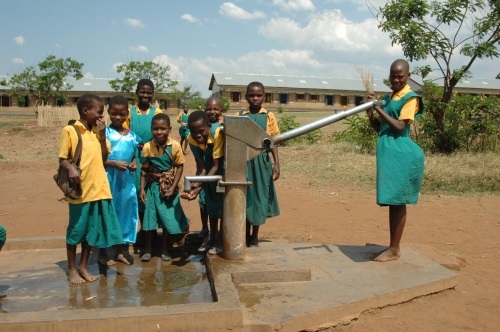 More than 9,000 children benefited from this. Over 20,000 children, many of them Mali refugees, have been able to stay in school. In the relevant ministry, a new department was created to promote the enrolment rate of girls. Numerous educational centers have been set up for parents. Continuation of initiatives to promote the inclusion rate of girls. Continuing efforts to reintegrate children into the school process who are no longer at school. Development of an alternative school model for the population of the nomads.